Obituary for Sears W. Jackson | L.E. 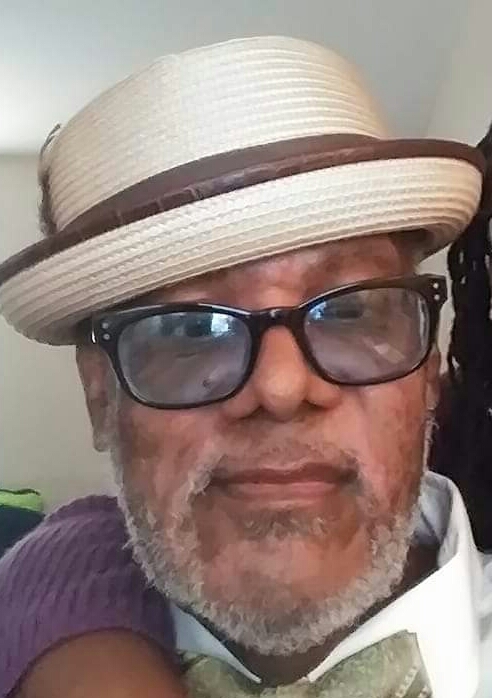 Black, Phillips & Holden Funeral Home Inc.
Services will be 11:00 a.m. Tuesday, December 4, 2018 at the L. E. Black, Phillips & Holden Funeral Home for Mr. Sears W. Jackson, 56, of Charlotte, North Carolina, formerly of Youngstown, who transitioned to his heavenly home on Saturday, November 24, 2018. Mr. Jackson was born July 14, 1962 in Youngstown, a son of Sears W. Cheatham and Sarah L. Jackson. He was a 1981 graduate of South High School and had worked for 20 years as an engineer with the Holiday Inn. He was a member of To God Be the Glory Ministries in Charlotte where he served as a Senior Deacon. A cheerful people person, Sears enjoyed fishing, grilling and working on cars. He was an avid San Francisco 49ers Football fan, but above all, he loved being with his grandchildren and family. He leaves to cherish his precious memories, his wife, the former Francine Gillam, whom he married August 27, 1994; three daughters, Ciara Jackson of Youngstown, Tameron and Ayeshia Jackson both of Charlotte, NC; a son Elijah (Lurleen) Stroughter of Youngstown; a sister, Casandra Jackson of Charlotte; grandchildren, Quino, Azarijah, Dae’mien, Jayden, Elijah III, and Mackenna; two nieces, Shatera and Shacara. He was preceded in death by his parents; a son, Damon Gillam; grandson, Da’mon Jackson; his sister, Tammy Lynn Jackson; and nephew Marquis. Visitation will be Tuesday from 10:00 – 11:00 a.m. at the funeral home.